The HSG Foundation rents out the property at Gatterstrasse 9 to the Löwenzahn Nursery on favourable terms. In this way, it makes an important contribution towards attaining the HSG’s strategically important concern of ensuring equal opportunities and a work-study-life balance. With this commitment, the HSG Foundation supports the supplementary childcare services at the University of St.Gallen and helps it to be regarded as an attractive employer. In addition to many children whose parents are part of the University of St.Gallen community, surplus places are filled by children from the local area, which has been very well received by the residents in Rotmonten. 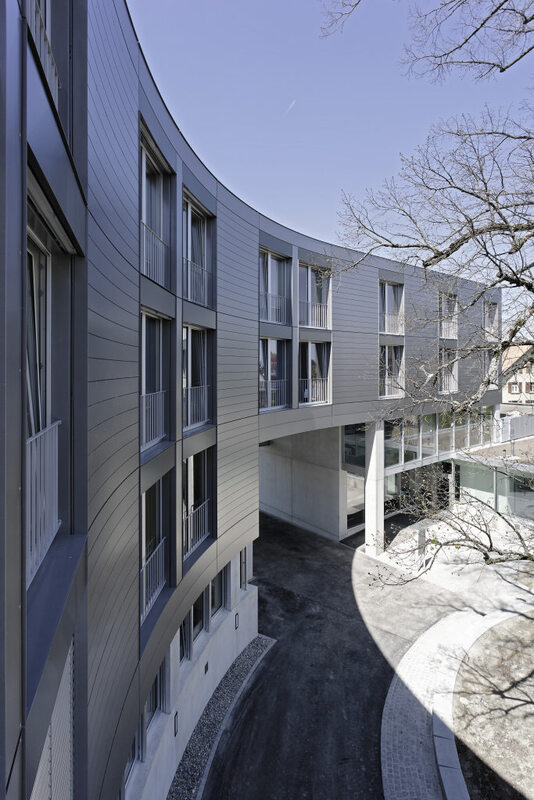 The HSG Foundation, the owner of the building at Gatterstrasse 9, allows the nursery to rent it on favourable terms.